LINE POP is a puzzle game in which you must combine tiles to make them disappear from the board. You start the game with 8 hearts, which you will lose if you run out of time without reaching the score objective. 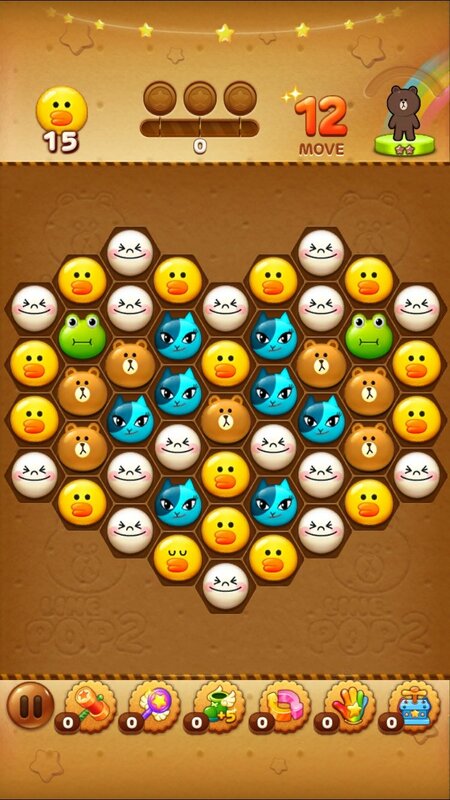 Download LINE POP for iPhone and discover this frenetic Match 3 game. Play with the characters and emoticons from LINE. The gameplay in LINE POP is identical to other Match 3 games. However, LINE POP stands out for having fun graphics and a faster pace. Also, you can invite your friends and compete against your LINE contacts. All in all, LINE POP won't give you a second to rest. If you can't destroy enough lines and make the right combos to increase your score in a given amount of time, you'll lose a life. 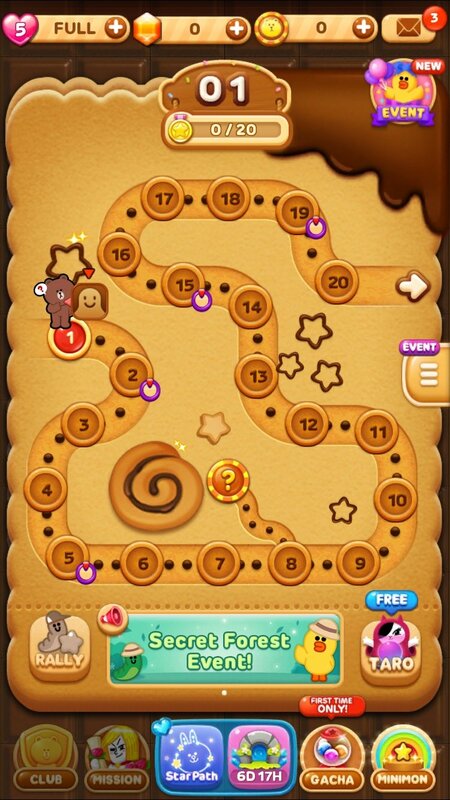 Download LINE POP free for iPhone and test your agility.